Uganda has been drawn against hosts Egypt in group A of the 2019 Total Africa Cup of Nations set for June. The draws held at the Giza city overlooking the pyramids on Friday evening also saw Democratic Republic of Congo and Zimbabwe put in the same group with Uganda. Egypt are the most successful national team in Africa having won the tournament a record seven times in 1957,1986,1998,2006,2008 and 2010 whereas DRC have won it twice in 1968 and 1974 making Uganda and Zimbabwe minnows in the group. The best Uganda has ever done is reaching the finals in the 1978 edition losing to eventual champions Ghana. Cameroon are the defending champions. It is worse for Zimbabwe who qualified for their first ever Afcon finals in 2004 and later in 2006 and 2017 where they never went past group stages. This year’s Afcon will be a repeat of 2004 in which Egypt started their journey with an encounter against Zimbabwe. 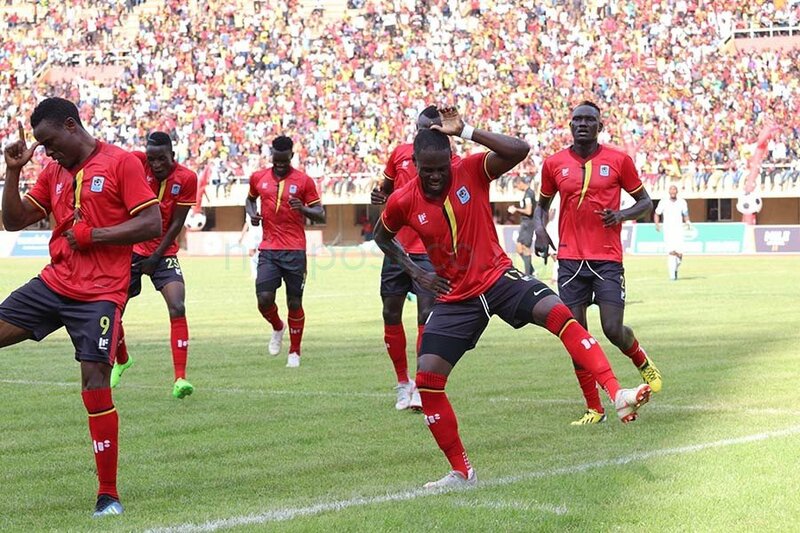 Uganda will begin their journey with a game against DRC. In group B, West African giants Nigeria are the happiest after they were pitted against seemingly weaker teams in Guinea debutants Madagascar and Burundi. In group C, Senegal and Algeria seem to be favourites after being pitted against two East African nations Tanzania and Kenya. For group D, is the group of death with 1996 champions, South Africa pitted against fellow former winners Morocco and Ivory Cost with Namibia as the minnows in the group. Namibia will be renewing their hostilities with South Africa, both having faced off in the 1998 Afcon finals. In group E, one time champions Tunisia will face Mali, Mauritania and Angola in the Afcon 2019 finals in Egypt. For group F is an all-West Africa affair with defending champions Cameroon pitted against Ghana, Benin and Guinea Bissau. In this group, Cameroon has won the tournament five times in 1984, 1988, 2000, 2002 and 2017 whereas Ghana have won it four times in 1963, 1965,1978 and 1982. 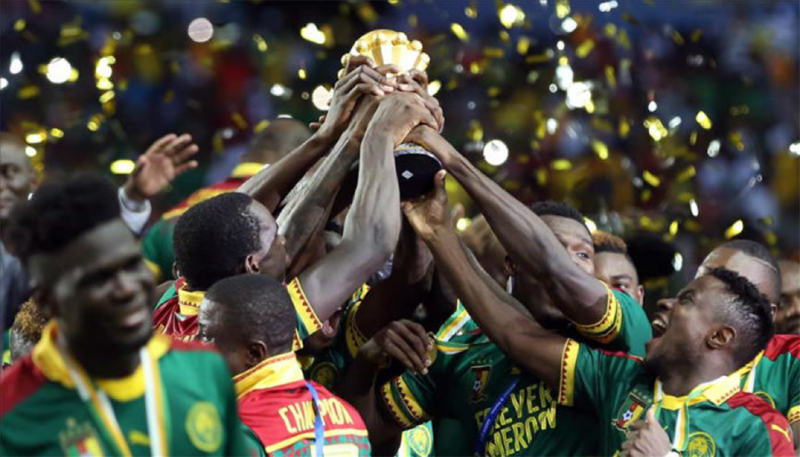 This year’s Afcon tournament will be the first for the expanded 24-team. This year’s tournament to be held in Egypt will be hosted in six stadiums including Cairo International Stadium, Air Force Stadium, Port Said Stadium, Ismailia Stadium, Suez Sport Stadium and Alexandria Stadium. Cameroon are the defending champions whereas Egypt are the record champions. This year’s edition will be played between June and July 2019.